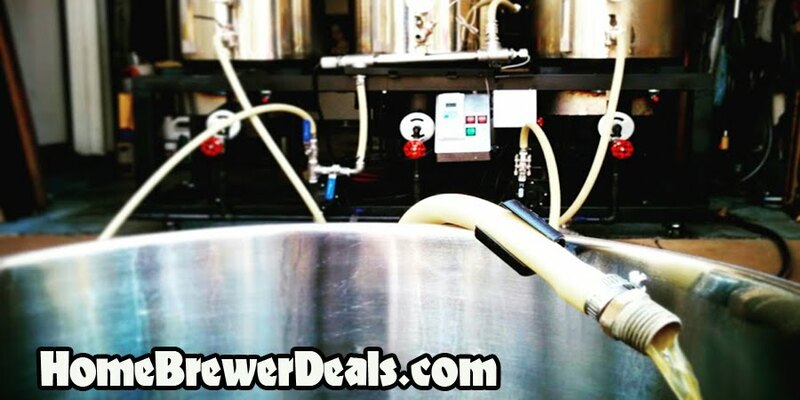 MoreBeer.com Coupon Description: MoreBeer.com currently has a promo code on a 4 valve gas manifold for your homebrew draft beer setup. This coupon code is for a MoreBeer 4 way home brewing gas manifold for a homebrew draft beer system. A gas manifold allows you to have one CO2 tank with multiple home brewing kegs.